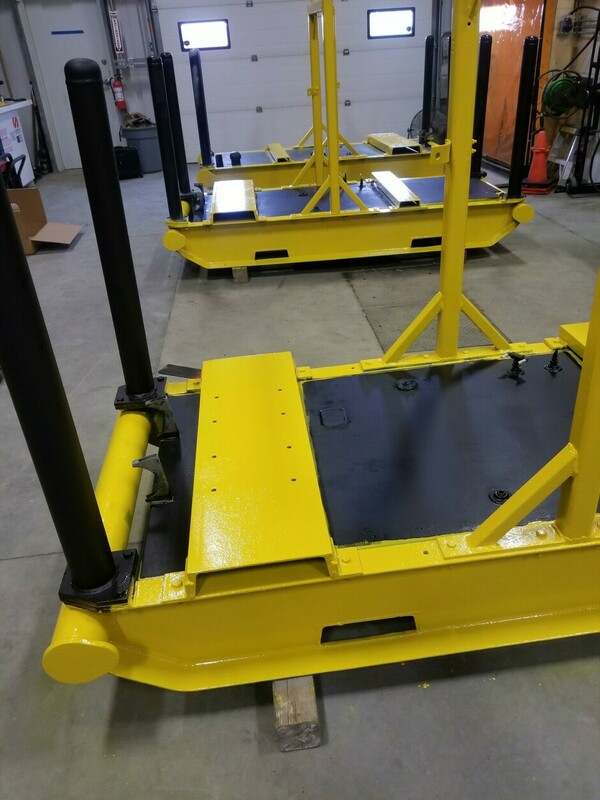 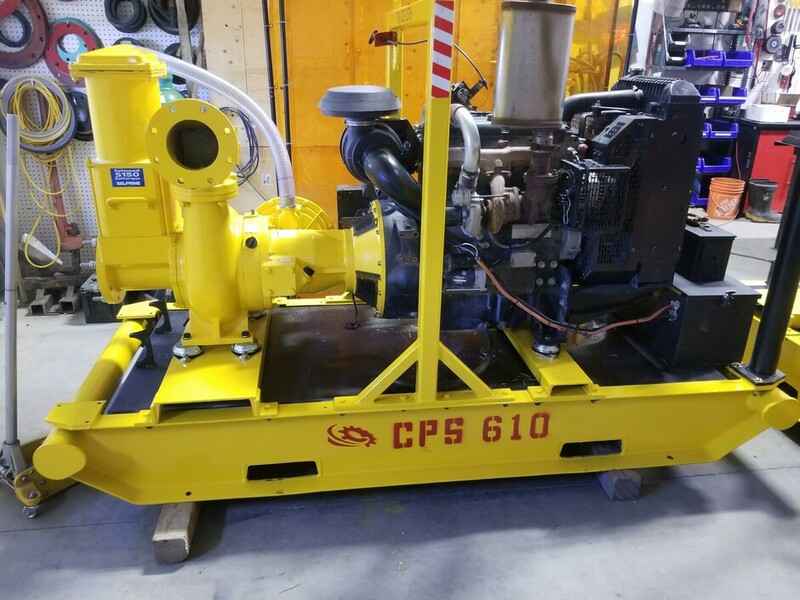 Canadian Pump Solutions manufactures complete water pump packages on skids and skidded with diuble wall tanks and silent canopies locally in Canada. 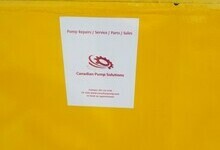 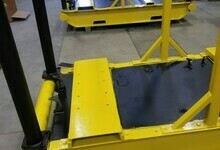 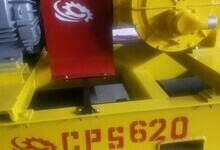 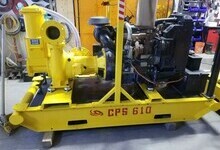 Canadian Pump Solutions has complete stock of new pump ends located in all our branches across Canada. 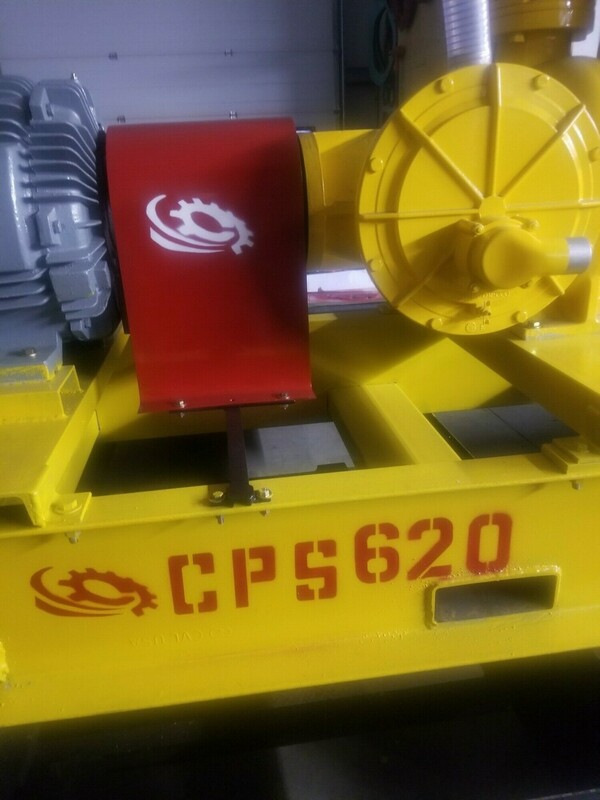 Also Canadian Pumps Solutions stocks both electric drive pump motors, submersible packages and diesel engines of various Horsepower ranges. 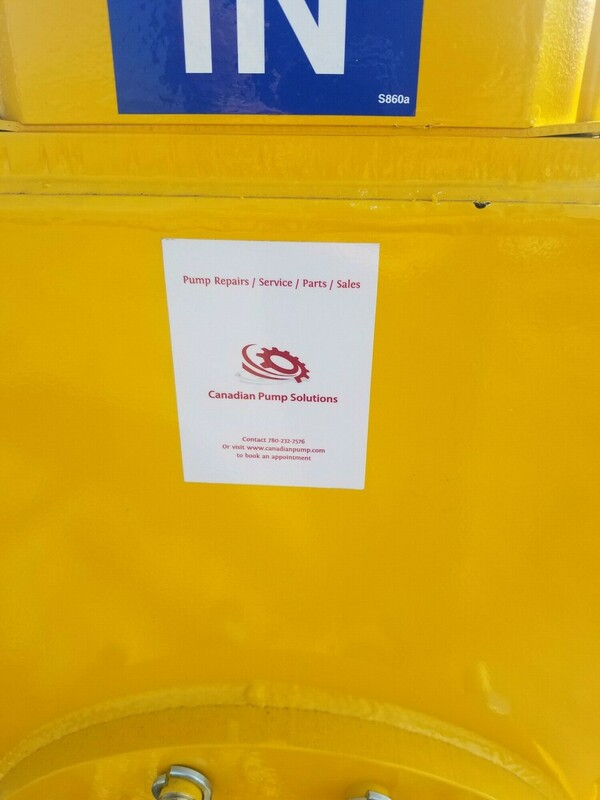 These locations are in the lower Mainland of British Columbia and Vancouver, Vancouver Island as well as Alberta and Manitoba.